Squared is a bold and eye-catching flat design theme. It’s a multi-purpose theme, which works for creating amazing sales pages, marketing sites and landing pages just as well as it works for creating a stunning blog. A fully featured marketing theme with a bold, flat-design style, multimedia post formats and more. 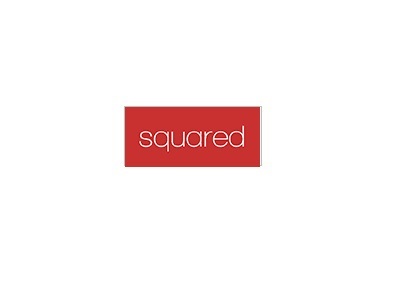 Squared is a theme that makes attention-grabbing design choices without losing sight of the business factor. Too many themes try too hard to be especially fancy or “different” looking and end up losing out on usability. With Squared, you can give your site a striking and unforgettable look, but all the conversion best-practices are still in place. Like all our themes, Squared comes equipped with everything you need to create a stunning blog, build your mailing list with targeted opt-in forms, create high-converting landing pages, sales pages, boost social sharing and followers and more. If you’ve been looking for a theme that will help you create a site that combines great marketing pages with a beautiful blog for your content marketing, look no further. The Squared theme can be easily switched between 6 general color styles (blue, green, orange, purple, teal and red). In addition, you can use the theme customizer to set custom colors for various theme elements and you can even change the title section color, image and behavior on individual posts and pages. The extensive range of short code elements and custom widgets are also available in multiple color styles. Create pre-built pages with just a few clicks. The page generator means you can get your sites set up in no time. And that’s just scratching the surface. Further features in the theme include a speed-optimized related posts gallery, automatic image optimization, built-in floating social buttons, multi-column extended drop down menus, click-to-call phone numbers, a font manager with 600+ fonts to choose from, a wide array of short codes and much more.